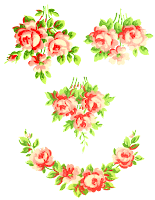 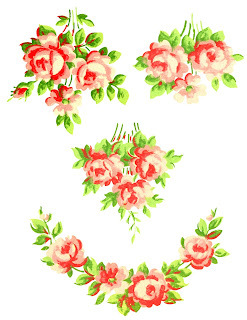 Today I've posted a beautiful digital shabby chic rose collage sheet of four pink rose clip art images. These printable rose images are a bright, soft shade of pink and will look so pretty in a shabby chic inspired crafting project. 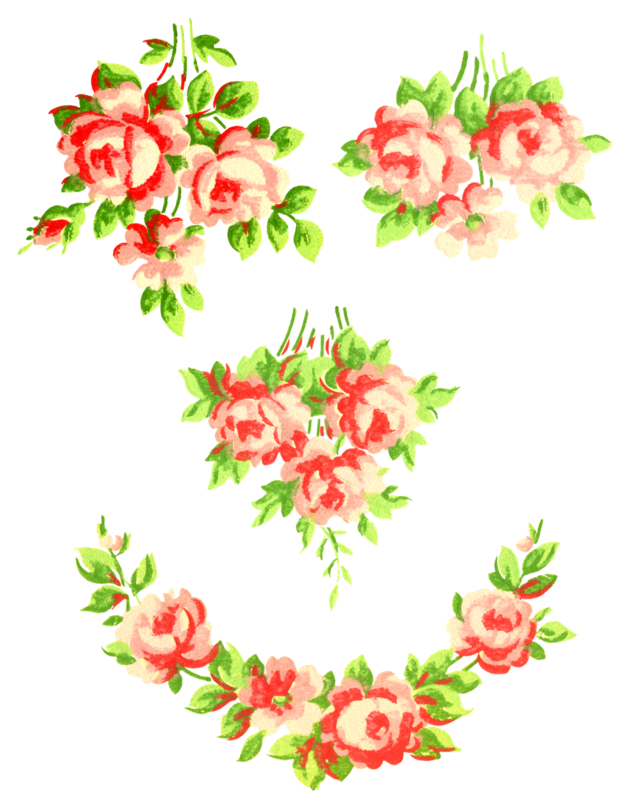 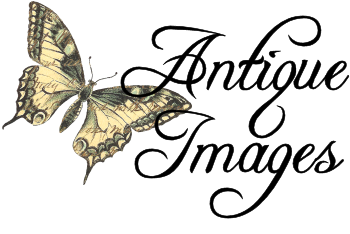 I created this printable flower collage sheet from Victorian wallpaper artwork.